Our state of the art workshop facility makes us experts at diagnosing and repairing diesel-powered vehicles. 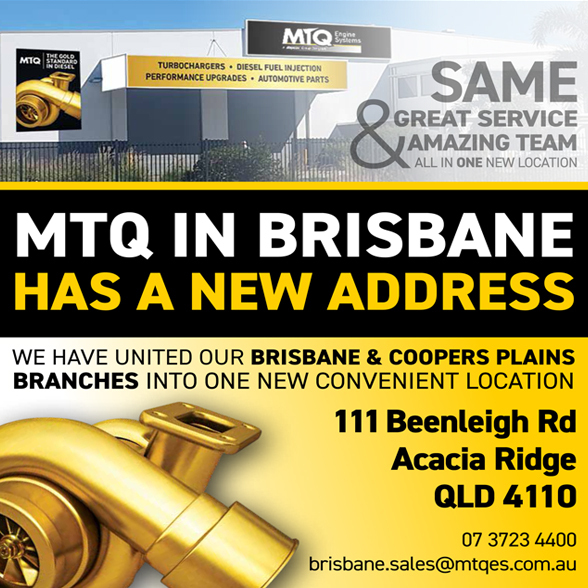 From the replacement of a turbo, through to fuel injectors, fuel pumps or complex diagnosis issues, MTQ has the experience and facilities to solve the problem. Call us for free technical assistance for turbo & diesel fuel injection issues.